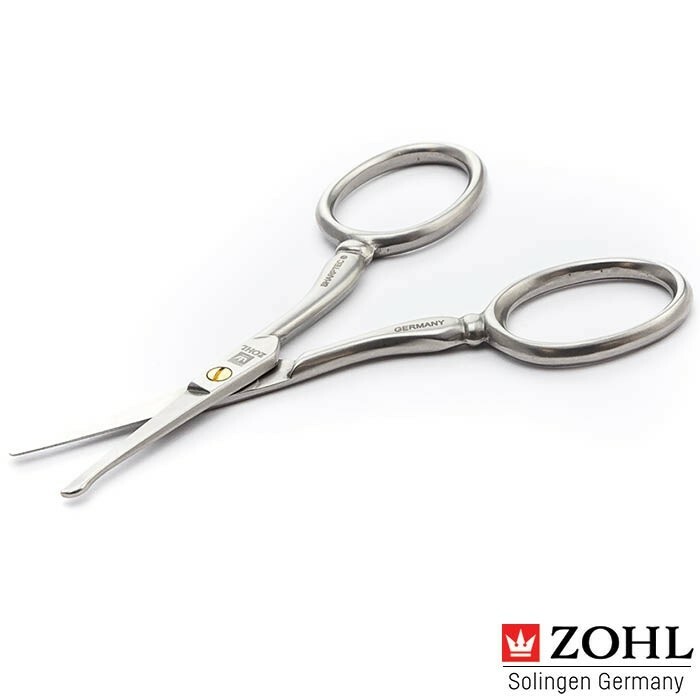 Solingen nose and ear hair scissors SHARPtec by ZOHL are made in Germany for men who prefer high quality scissors to facial hair trimmers. Rounded safety tips allow precise reach to small areas, while perfectly sharpened blades gently trim unwanted hairs without painful pulling. 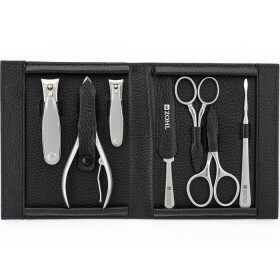 Surgical stainless steel, hardened in in a special way, retains the cutting edge for decades without any need of re-sharpening. 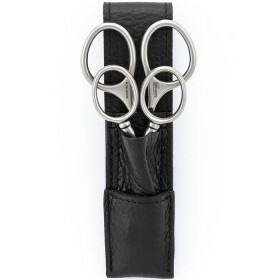 Moulded grips ideally suit mens hands and allow optimal control and manoeuvre. Length 10cm. 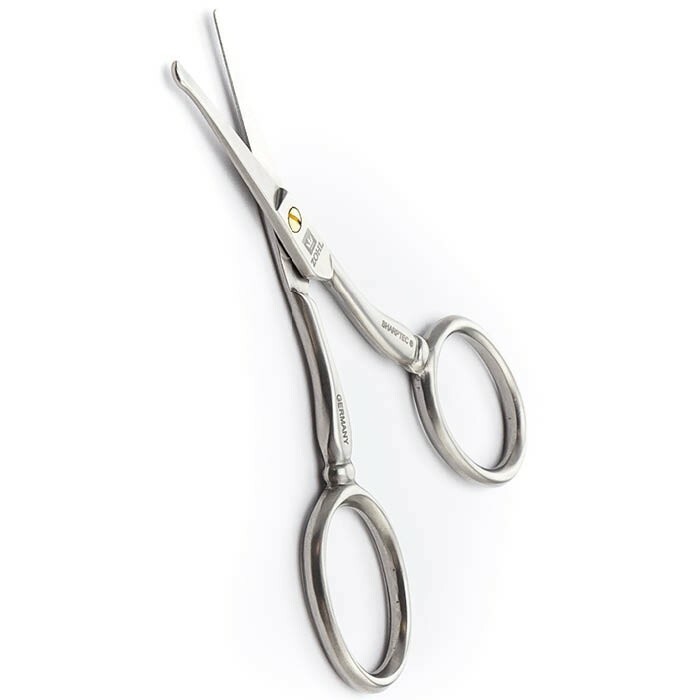 When looking for the best nostril scissors, rounded scissors SHARPtec are unrivalled at gentle removal of unwanted facial hairs. 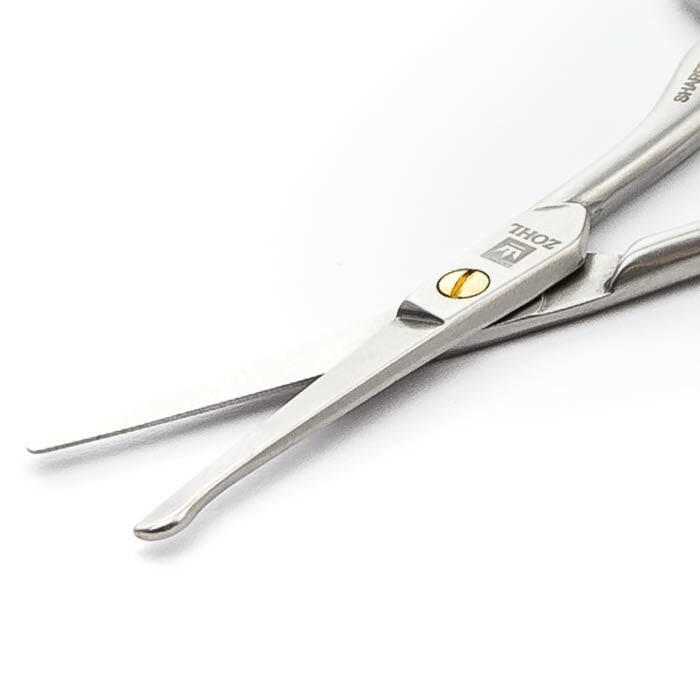 Crafted in the old city of Solingen (Germany), the scissors come with straight blades and safety tips, to protect delicate inner skin from injury. 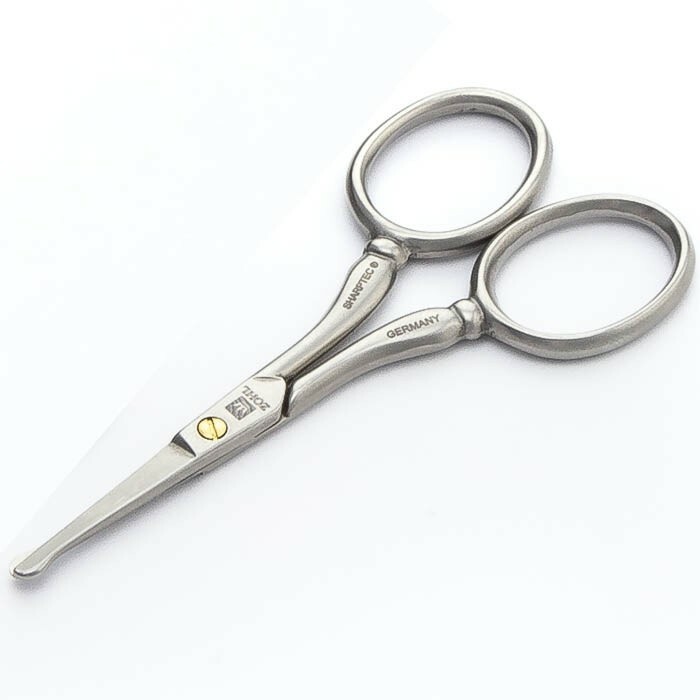 Those familiar with Solingen craftsmanship know that Solingen scissors are highly regarded by experts around the world who value immaculate cutting and long lasting durability. 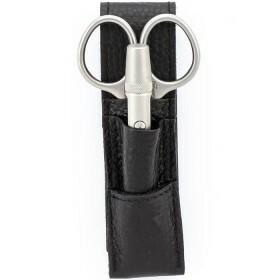 Top notch sharpness and retention of the cutting edge for decades, SHARPtec scissors for facial hair are sure to become your best grooming tool for a lifetime. 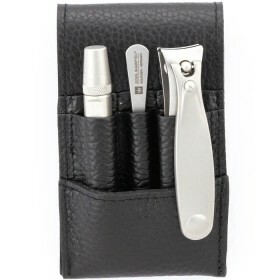 Ergonomically designed handles fit perfectly into mens hands and allow maximum control without creating that bulky feeling. 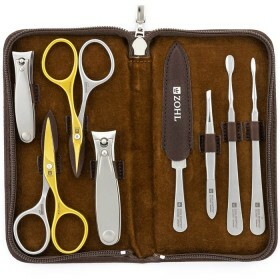 ZOHL nose and ear hair scissors are a perfect gift for a man who recognises top German quality and looks after himself with the best grooming tools.